It was a hive of activity on Tuesday at the Harare Magistrate courts with ZANU PF heavyweights appearing for routine remand on various corruption charges allegedly committed under the era of Robert Mugabe. First to arrive was Robert Mugabe s son in law Simba Chikore who is facing charges of detaining a former ZimAirways employee against her will during a dispute. Simba allegedly had Zimbabwe Airways legal head Bertha Zakeyo detained for two hours at the airline s offices in June. Chikore was accompanied by his wife Bona Mugabe Chikore. 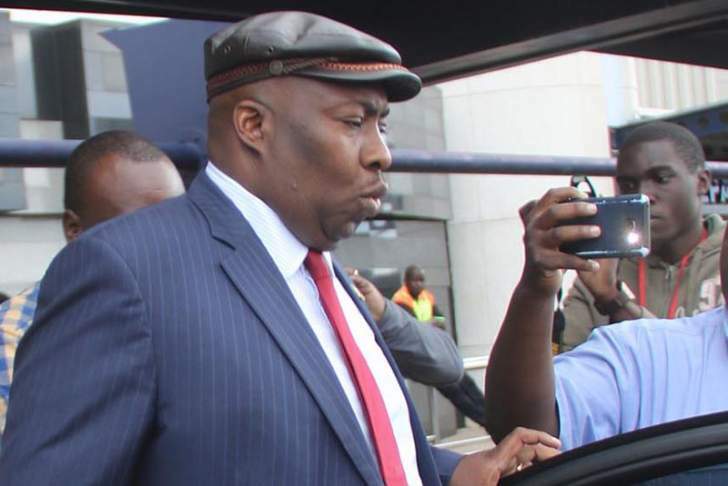 Next to arrive was expelled ZANU PF member Saviour Kasukuwere . He is facing three counts of abuse of office related to former first lady Grace Mugabe's sister, Shuvai Junior Gumbochuma and a fourth one involving a tender that was improperly given to a Harare businessman during a time that he was the Indigenisation minister. Gumbochuma, aged 61, is facing three counts of fraud, involving corrupt acquisition of large tracts of land in Harare. Wicknell Chivayo who is represented by Lewis Uriri and Wilson Manase arrived for a further remand on charges related to a solar tender that he was supposed to implement in Gwanda but he never did. The case sucked in Former Minister of energy Samuel Udenge. The last to enter the courts was Former Cabinet Minister Supa Mandiwanzira who is accused of two counts of abuse of office. Supa allegedly engaged Megawatt company to do consultancy work for NetOne without going to tender. He also allegedly appointed his Personal Assistant, a government employee at deputy director level, to the Potraz Board in violation of corporate governance principles and a Cabinet circular. Supa who was arrested yesterday arrived at the Harare Magistrate court in the company of his lawyers Advocates Thembinkosi Magwaliba and Brian Hungwe for initial appearance after his arrest on Tuesday.